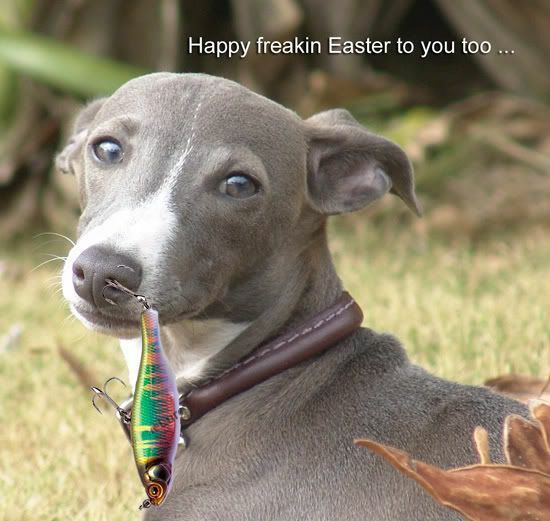 Fin's Blog - "IG Whispers" Italian Greyhound Forums! Today my parents made me slave away at yard work .. 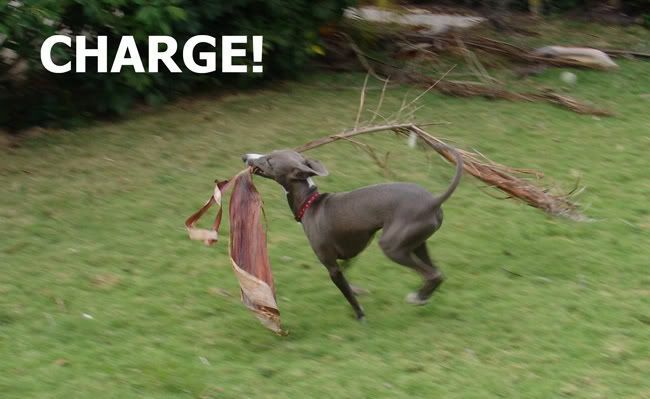 Here I am gathering up the dead palm fronds ..